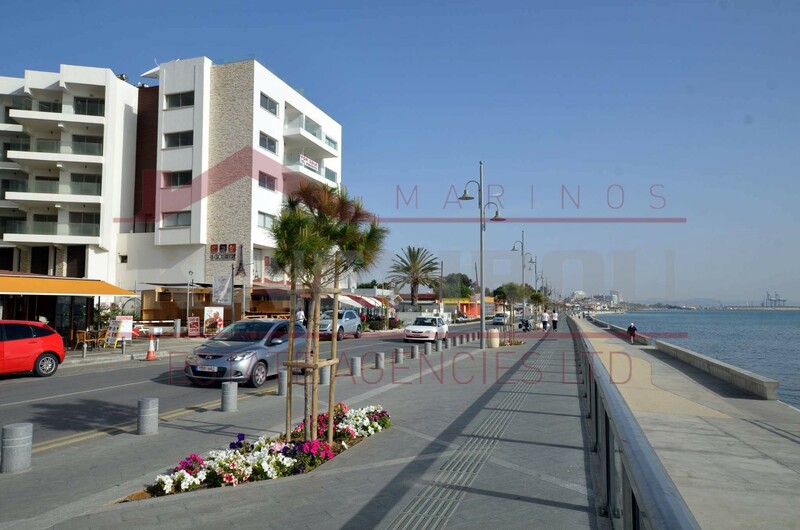 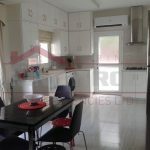 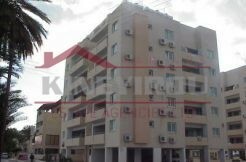 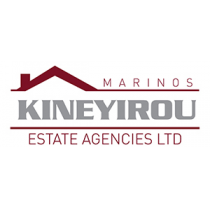 Luxury studio for sale located at the beautiful Makenzy area, Larnaca. 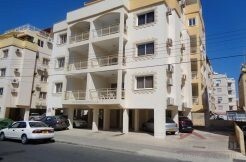 This amazing property features all electrical appliances, air-conditioning units and its fully furnished. 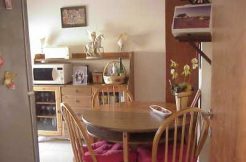 There is an open plan modern kitchen and a big veranda in the side with a sea view. 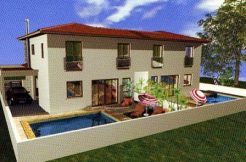 There is a swimming pool and a sauna in the block.